As I sit here by the fire, looking at the dreary weather outside, my mind is wondering off to warmer weather and my beautiful garden, filled with delicious veggies, beautiful flowers and lots of bees and butterflies. I’m already making plans for next season’s garden, and I can’t help but wonder what could I do better than this year. 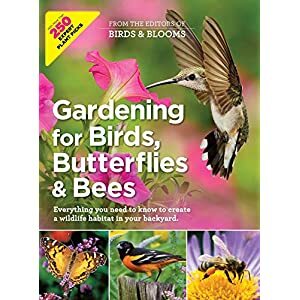 I want my backyard to be alive with birds, butterflies, bees and many other beneficial wildlife. 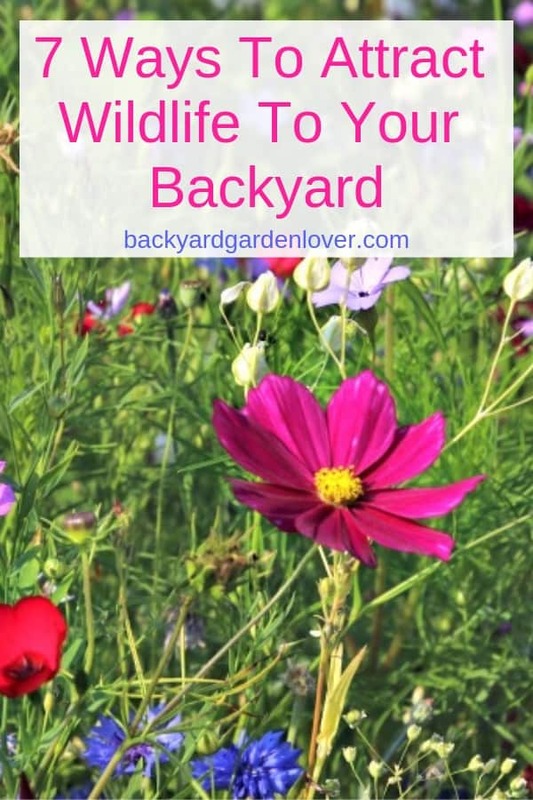 Do you know how to attract wildlife to your backyard? 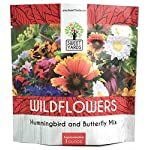 I’m not a specialist by any means, but here are some of my ideas for attracting wildlife to my backyard. 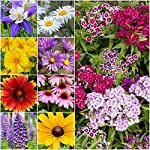 Planting a variety of trees and shrubs in many different sizes and types will provide food for birds, bees, and other wildlife that are beneficial for your garden. Providing nesting sites for many different types of animals is good for the ecology of your garden. Dying trees or parts of a dying tree have a big use to gardeners. They are habitats for organisms that keep your garden ecosystem healthy. Fungi, mosses, and insects will attract birds to them who will eat them. They are also habitats for snakes and other animals, so locate them strategically. Don’t worry: garden snakes are good because they eat rats and small mammals that will eat the food from your garden. Backyard water features will provide drinking water for birds and insects, as well as a place for birds to cool off. 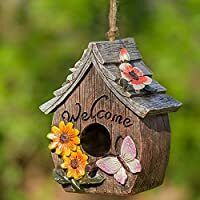 This will keep them around the garden longer. Frogs will also be attracted if you keep your water feature active. Remember to save rain water. 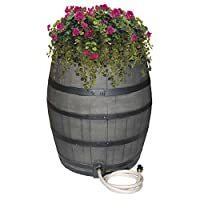 Invest in a couple good rain collection barrels, and you’ll hardly ever have to worry about depleting your water supply for your wildlife garden. 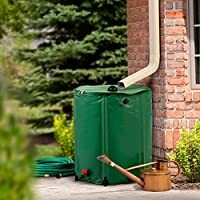 Amazon has some beautiful options for catching water. Longer grasses growing in your backyard lawn will provide cover for small animals, reptiles, and caterpillars. Leave some of your grass uncut throughout the year, alternating the areas every couple of years to avoid the grass from becoming too coarse. This will create plenty of places for these animals to be where they help, not harm your garden. 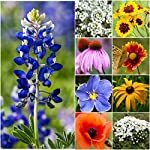 Diversify your plants from year to year, and try using mostly plants that are native to your zone. The best place to get your plants is form your local garden center: they will have the best plants for your area. 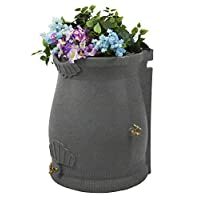 Of course, if you don’t have a garden center close by, try Home Depot, Lowe’s, or your local Walmart: they’ll all have plants for your garden. 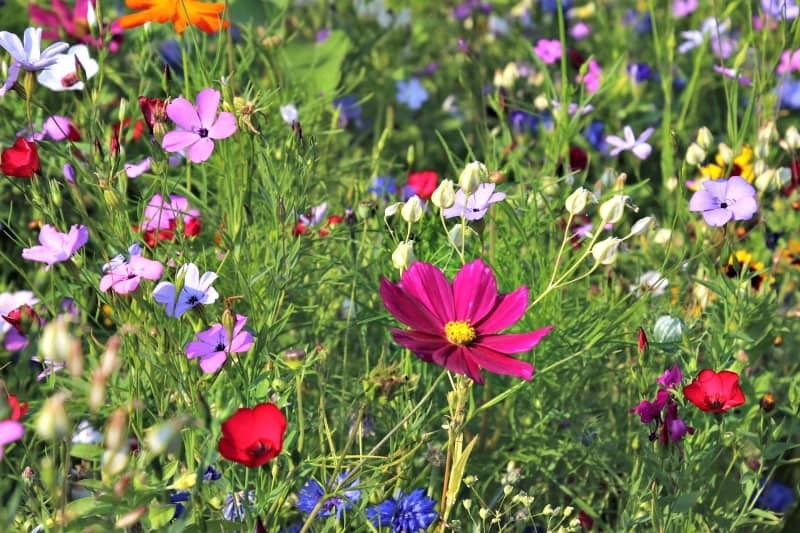 Wildflowers are beautiful and they can be very valuable to improve the ecology of your garden. 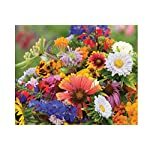 They also provide food for insects and butterflies which can encourage pollination of your plants. Stinging nettles are especially helpful for providing a breeding area for butterflies. 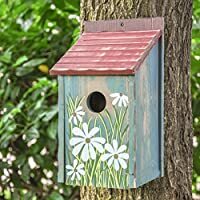 If you’d like more birds in your garden, you can put up nesting boxes on walls, in fences and in trees facing the right way to provide shelter for birds. Put them up at least six to seven feet off the ground to keep them protected. 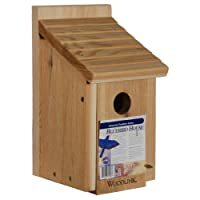 Be sure to clean these boxes each year when the birds have left the boxes to cut down on parasites. Learning how to attract wildlife to your backyard is important, but also a lot of fun. Try new things and improve your knowledge every year.